Amanda has loved dance since putting on her first tutu as a toddler! She was involved in years of studio dance and at Central College on the dance team. She graduated from Central with a BA in Exercise Science/Health Promotion. She married her college sweetheart and they have six children. 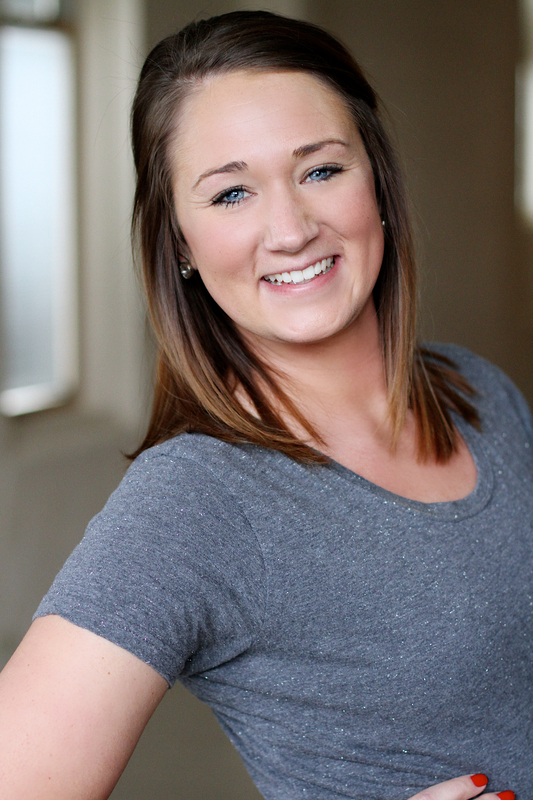 Amanda has most recently taught studio dance in Oskaloosa where her dream of having her own studio was reignited. After a life changing event in 2013 it was time to launch The Dans Company. This has been a such blessing to have so many wonderful students and to partner with other fabulous instructors. Rachael is a very talented young lady who comes to TDC with many years of competitive studio dance as well as dance instruction. She grew up in Pella and has been very involved in her community. She is a stylist at Beautiful You Salon, the director of the Forte Drill Team and Color Guard at Pella High School and sits in an at-large position for the Iowa Stage Drill Team Association. She brings creativity and excellence to the program and has earned many judges choice awards for her choreography. She and her husband, Justin, reside in Pleasant Hill. Allison fell in love with dance at an early age. Taking her first class at three years old and continuing through high school serving as the drill team captain. She graduated from Simpson College with a BA in Elementary Education. She met her husband while in college and they’ve been blessed with four children. She loves teaching dance because it gives her an opportunity to help build her students confidence and self-esteem. Ecstatic at the opportunity to teach at the Dans Company, Allison shares her passion for dance primarily with 3-7 year olds and assists with older students. Teaching our children is a blessing Allison is truly grateful for. 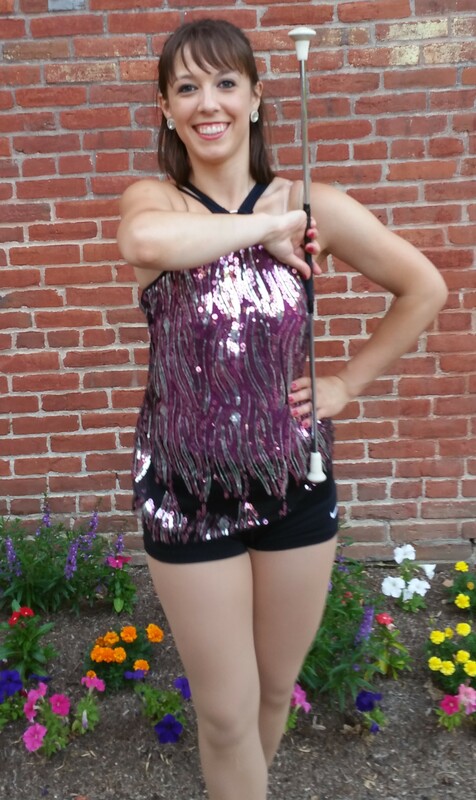 Kirstie has loved baton twirling ever since her cousins introduced her to it as a toddler. Her dedication and love for twirling over the years has not only brought her many achievements but also great friendships along the way! You will also find her teaching hip hop and cheer. 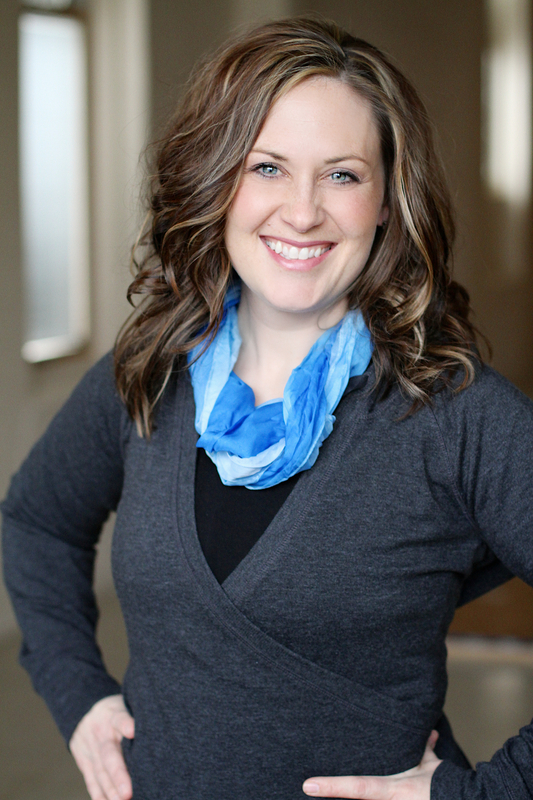 Kirstie is a Central College graduate with a degree in Health and Exercise Science. She looks forward to sharing her passion for baton and dance with others! Annie comes to TDC weekly from Ottumwa where she and her husband, Mike, live with their four kids and lots of animals on their hobby farm. Annie has a background in dance from studio and dance team experience. She works with many of our dancers in the classroom as well as designing award winning costumes for many of our dancers. She can be seen backstage sewing kids into their costumes last minute at competitions and going out of her way to make our dancers look amazing. Mary Rose has been studying and practicing dance for 18 years, specifically classical ballet. She has experience in studio competitions as well as a number of pre-professional ballets with her former studio, Beth Fowler School of Dance in Genoa, Illinois. Mary Rose is currently earning her degree from Central College in education and she loves getting to continue her studio dance experience with TDC! Holly began dance at a young age with gymnastics, and danced for many years at Central Dance Academy (formerly The Dance Studio) in LeMars, Iowa, where she competed with the studio’s competition team through high school. She served as co-captain of her high school dance team and then attended Iowa State University, where she was part of the Iowa State Dance Team her freshman year. She competed collegiately with the Iowa State Ballroom Dance Company during her junior and senior years. Holly received her BA in Communication Studies, with a minor in Speech Communication and Dance from Iowa State. Taylor enjoys coaching every age level. It is exciting to see their little faces light up when they learn and new skill and loves to see the excitement in the older tumblers as they achieve more advanced skills. She is certified with the USTA and continues to further her coaching skills to build the program for TDC. She is currently earning her degree from William Penn. Kristina has developed a passion for the sport of tumbling through the involvement of her three daughters. Each of her girls are involved in dance and/or tumbling at the Dans Company and she truly appreciates the opportunity to be involved with the tumbling program as a coach. Her favorite part of coaching is helping students learn new skills and build an overall confidence in what they’re doing. Tumbling is a challenging sport and watching kids experience a sense of accomplishment is a lot of fun. Cynthia Prickett Beschel grew up dancing in the Des Moines metro area and received her BA in Dance from the University of Iowa Dance Department. She’s danced professionally in Las Vegas, San Francisco, Des Moines, and Europe. Her teaching life has included many studios and schools here in the US (IA, CA, CO, MA, WA). Her passion is bringing dance to all that cross her path. She is in her fifth year with Iowa Dance Theatre and it’s annual production of the Nutcracker and will help every child to be able to participate that wants to. Her two main teaching beliefs: “a dancer dances” (learning is a never-ending process) and “dance is not a sport” (dancers argue about this frequently). Recently, she has been accepted into the Dance Masters of America, Mid-America, Chapter #34. Her husband is Reinhard Beschel and their son is Johan, who’s in 5th grade at Jefferson. She’s happy to return to Pella and to be welcomed into The Dans Co family!